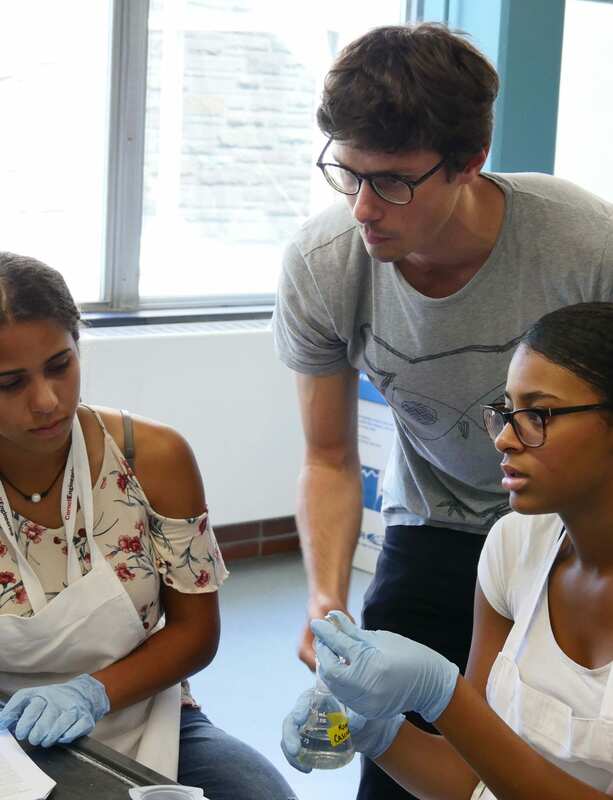 CTECH was proud to host the 2018 “Smart and Healthy Cities” activity as part of the Cornell College of Engineering Diversity Program’s CURIE Academy. 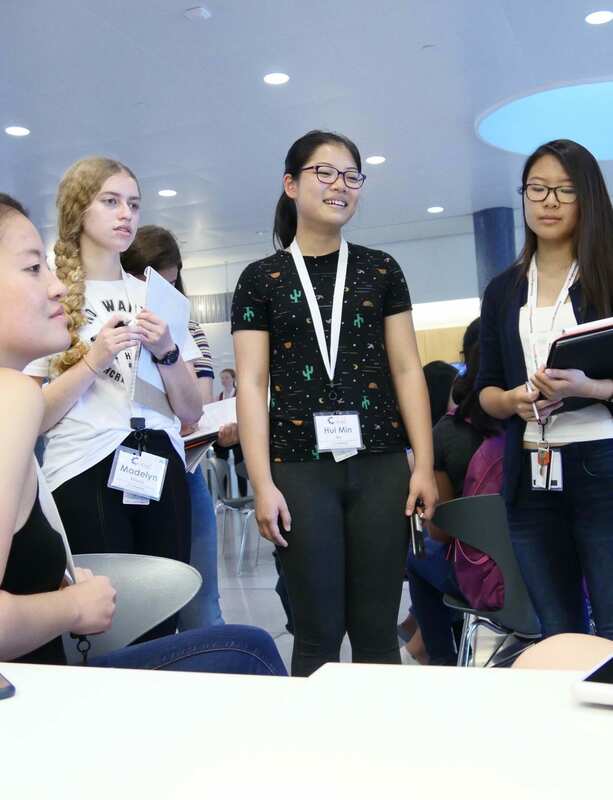 48 dynamic junior and senior female high school students participated in this one-week summer residential program intended to advance women in engineering and its related disciplines. 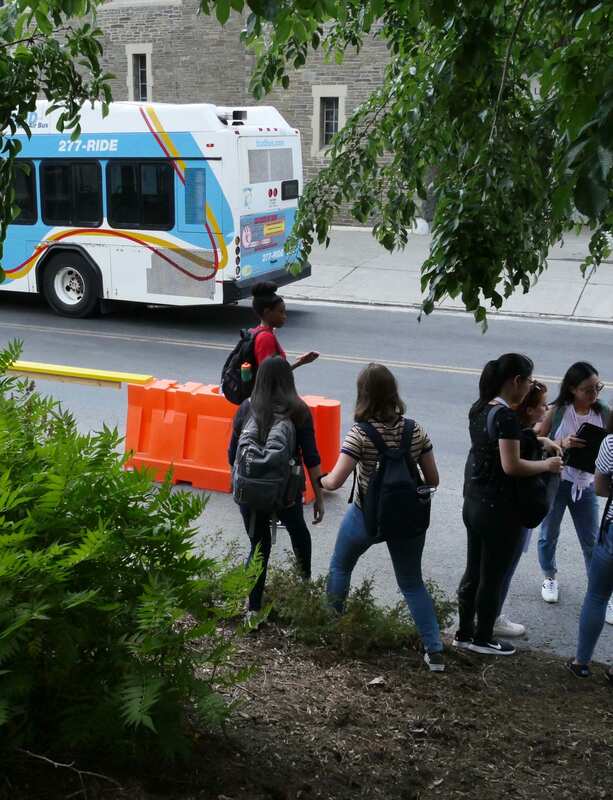 In addition to making new friends and experiencing life on a university campus, these students listened to lectures on how urban infrastructure provides critical services for the health, economic well-being, and security of modern communities, and represents one of the defining characteristics of the modern world. Stress in the physical infrastructure is reflected in structural deterioration and interruption of service from increased exposure to both natural and anthropogenic hazards including environmental pollution. Physical infrastructure and interdependent social, economic, and environmental systems are also stressed by population growth, social inequities, and the institutional barriers to integrated and intelligent infrastructure management. The social, economic, and political dimensions of urban life are intimately tied to functional infrastructure. In the meantime, natural resources and environments have become a scarce commodity and have thus posed a challenge which civilization must confront to enable healthy living, economic growth, safety and security. This relates to issues such as water, air quality, transportation and energy efficiency, which are all driven by increasing world population growth and urbanization, accompanied by decreasing natural resources. Stressors such as environmental pollution, natural resource depletion, and climate change impose special challenges for sustainability. For instance, in the last century the US ground transportation fleet expanded from 450,000 vehicles in 1910 to 200 million vehicles clocking 2.5 trillion vehicle miles today. It is projected that by 2050 US vehicle-miles-traveled will grow to 4.8 trillion miles. A similar trend is true in many other countries worldwide. Transportation-related air pollution (e.g., ground-level ozone and particulate matter (PM) pollution) is an issue of significant importance. The World Health Organization estimates that urban air pollution causes 200,000 deaths per year worldwide and that it will be responsible for 8 million premature deaths between the years 2000 and 2020. 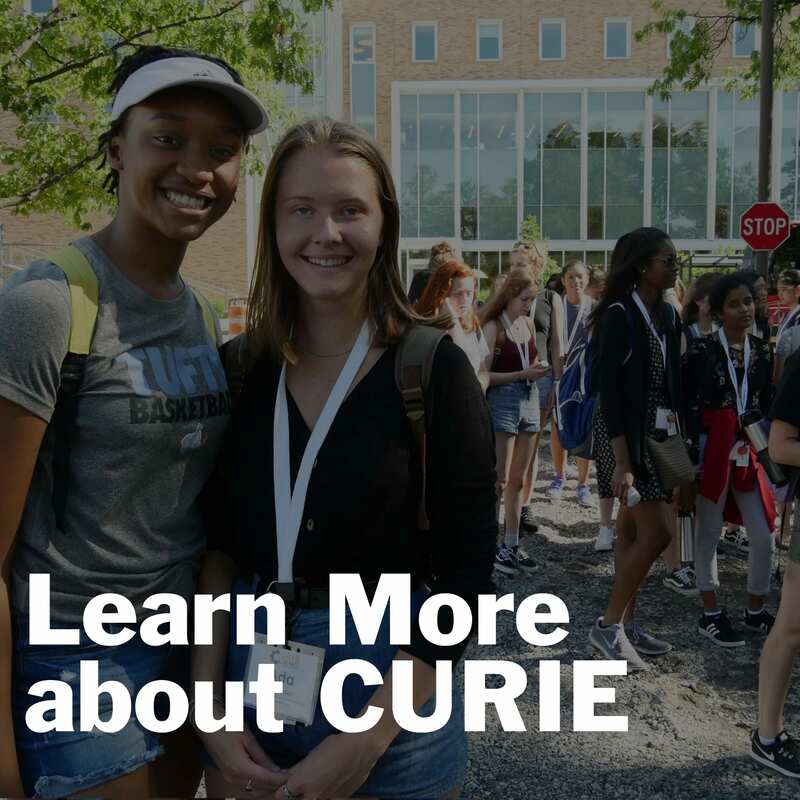 During the CTECH CURIE, Cornell University’s world-class faculty, staff and graduate students led participants in classes, lab sessions, and research projects. 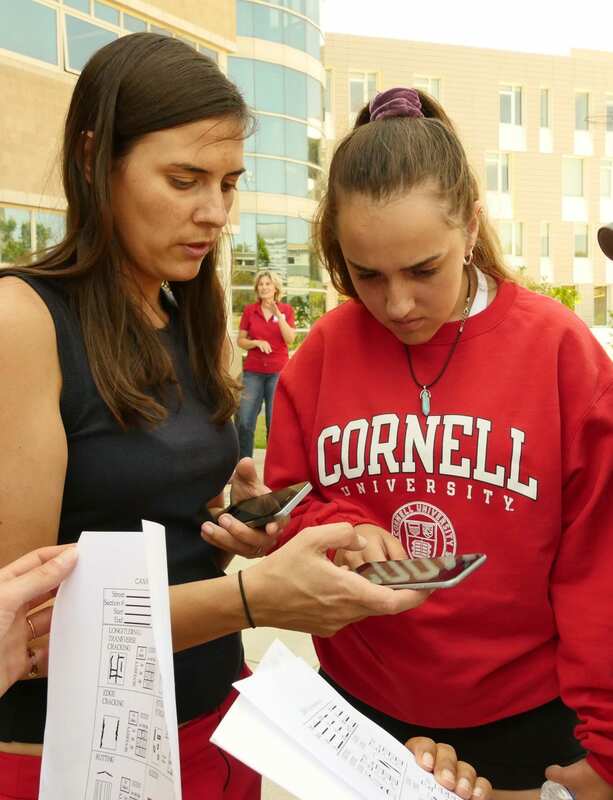 Social events, panel discussions, and other out-of-classroom activities provided participants with opportunities to network informally with each other as well as with Cornell faculty, staff, and students. 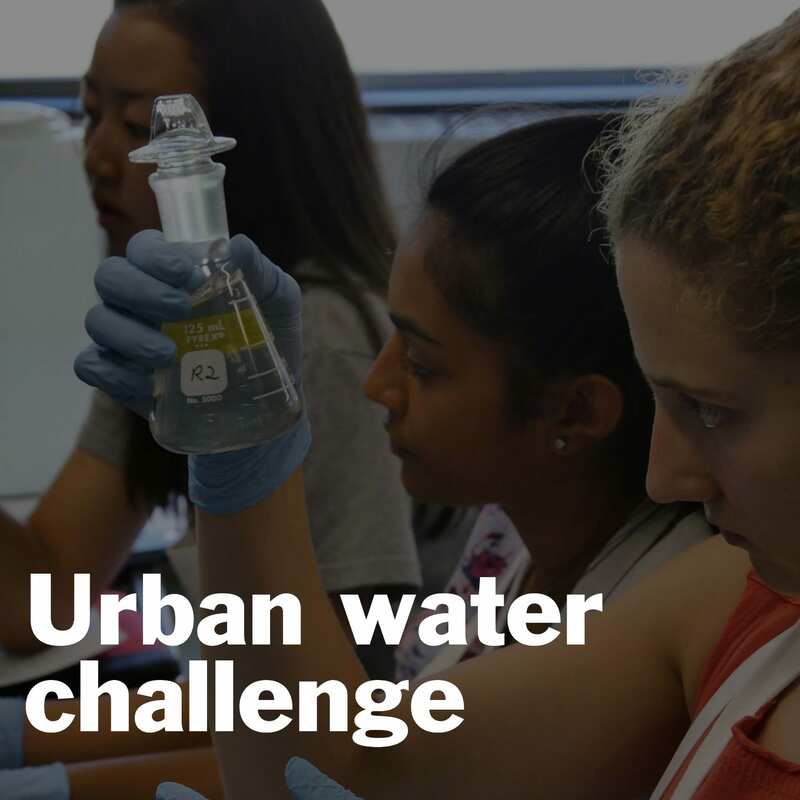 In this lab, students will explored an urban mobility challenge, which at first glance appeared to have some clear solutions, but through an application of systems engineering and systems design thinking approaches in a real world setting, students uncovered a broader understanding of the complex needs within. 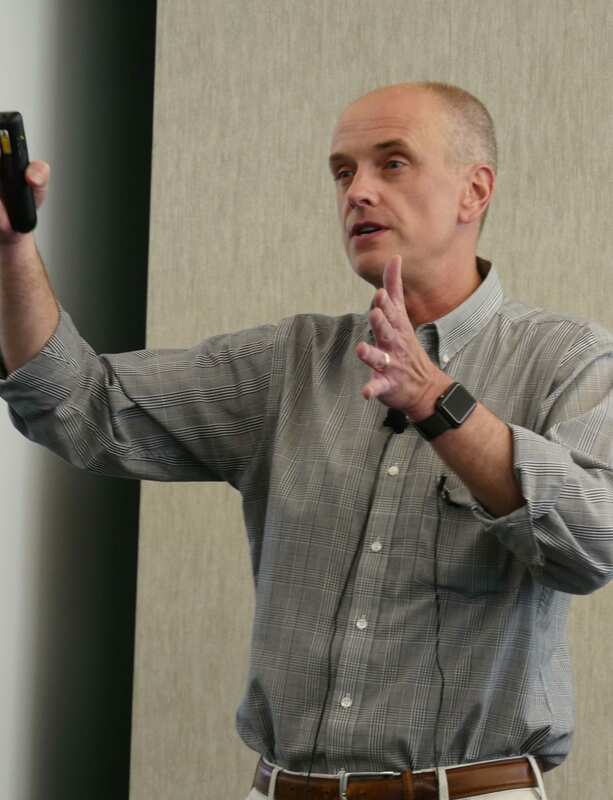 Students were introduced to the diverse and interdisciplinary elements that are considered in the design of ride-sharing and transit systems. They were also exposed to the demands placed on transportation systems in a university (city like) setting. In this session, students learned about urban water systems and explored water footprints from individual homes to whole cities using interactive software. They also spent time in a research lab investigating water quality throughout the urban water cycle. 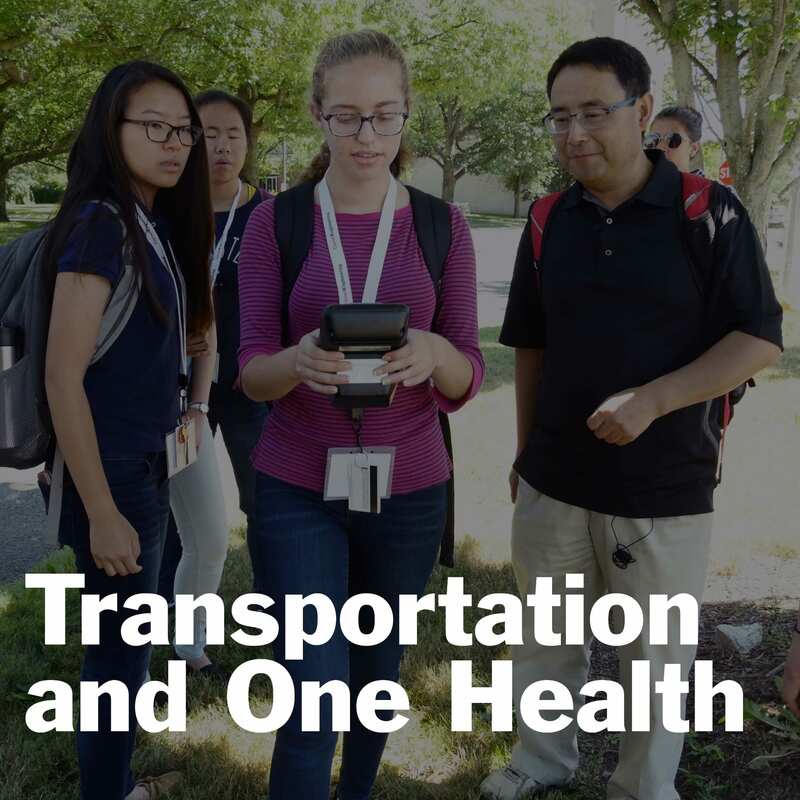 Students learned about the serious negative health implications of transportation-related air pollution. They also used an interactive tool to visualize and explore differences in the global burden of disease, emphasizing differences between high and low income countries, urban vs rural populations, etc. 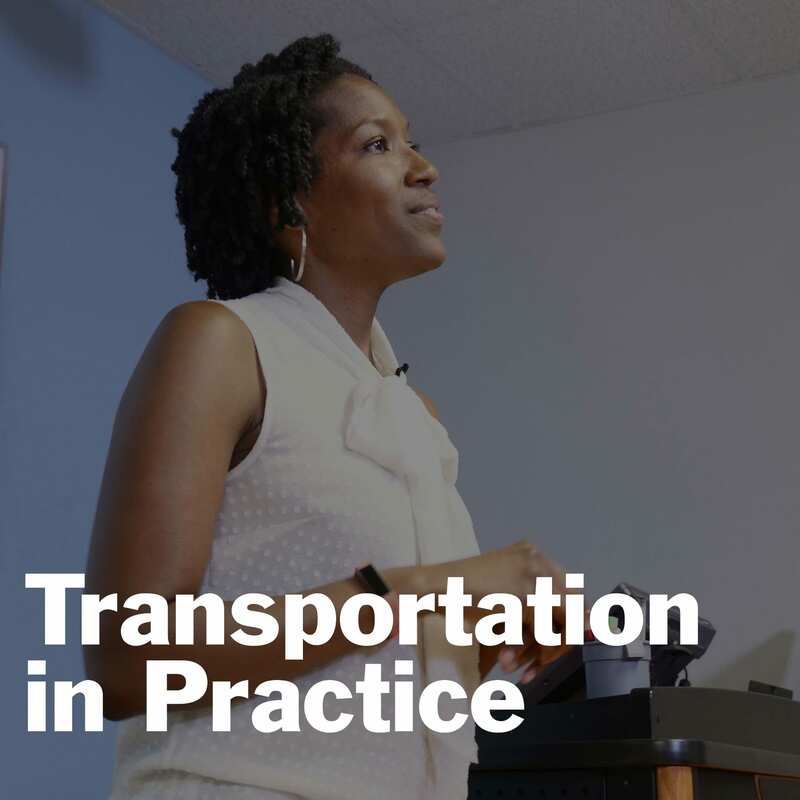 Transportation in Practice and What makes a city smart and innovative? In this lab, participants experienced for themselves what it feels like to use innovative tools to collect, analyze, and utilize data toward informed decision making and improving infrastructure. They also learned about how cities are grappling with challenges like moving people in and around urban areas and worked in teams to design a transportation system of the future.